Kristie Dicker is our Billing Coordinator. 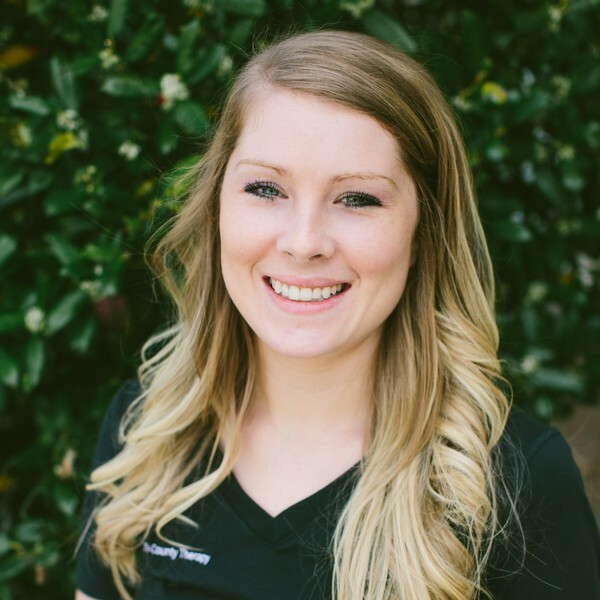 She has over 7 years of experience in a medical office setting, including scheduling and medical assisting. Kristie was born and raised in the Charleston area. She is a wife and mother of 2 handsome young boys, Jax and Chantz. Her oldest son, Jax, has been receiving Speech Therapy over a year now and she loves seeing his progress with Ms. Megan. Kristie loves spending time with her family and being outdoors: taking walks around the neighborhood, hanging out with family and friends at campgrounds, going to the park, or even spending the day inside watching a fun family movie. She loves to travel to Florida to vacation with her family that lives there.